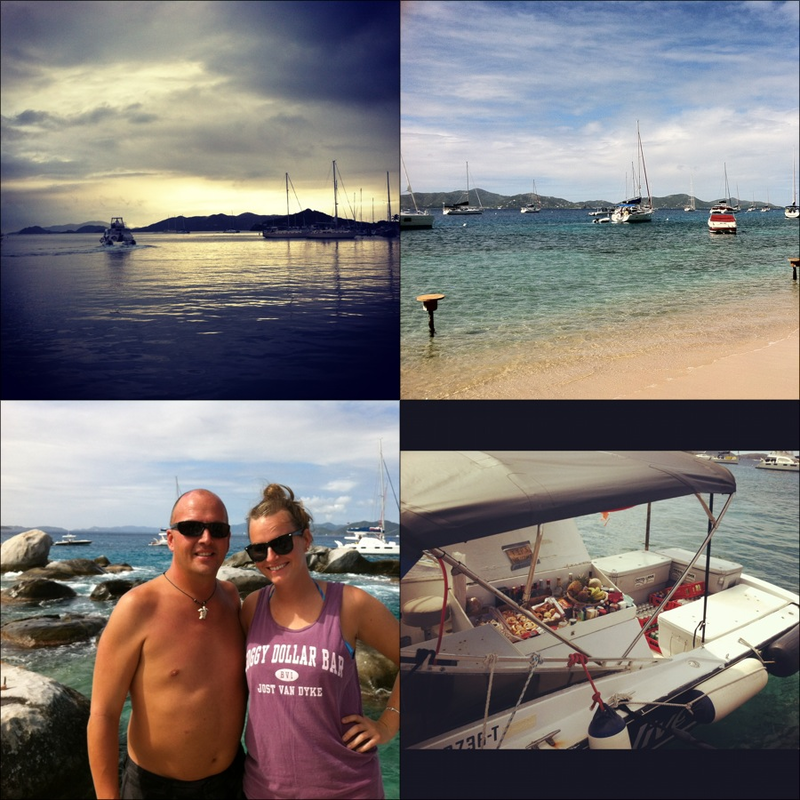 As always back to the British Virgin Islands on a day off. About two weeks ago Shawn and I went on Stromy Petrel to tour the British Virgin Islands. First stop was The Baths at Virgin Gorda. Then lunch at Cooper Island. Followed by snorkeling at The Indiands. Lucky Thursday.